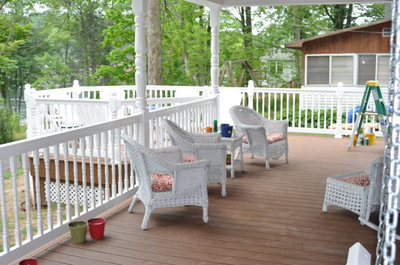 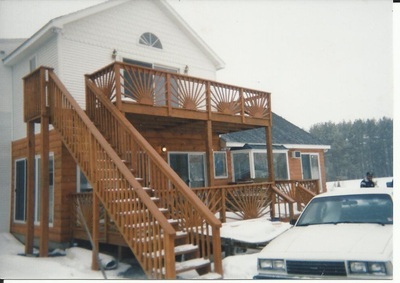 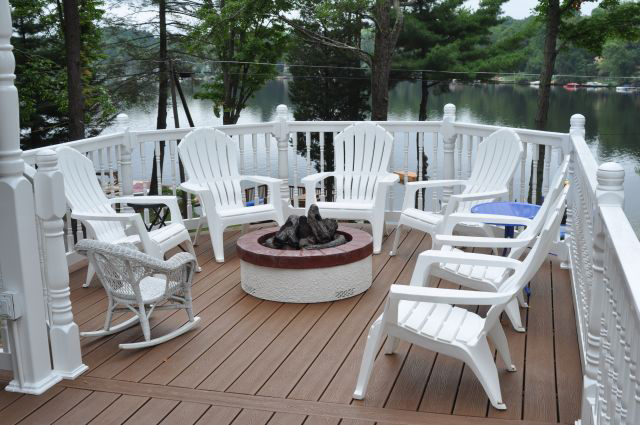 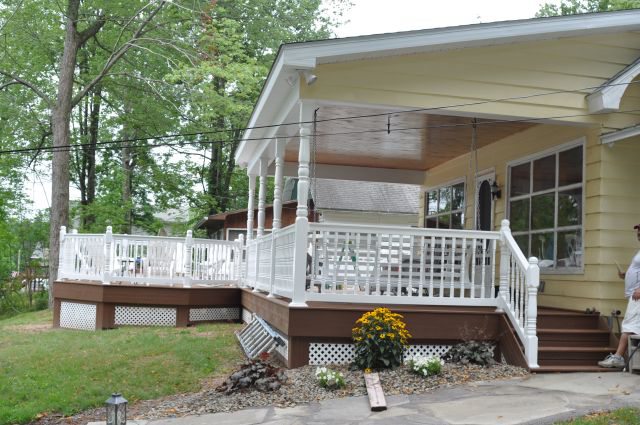 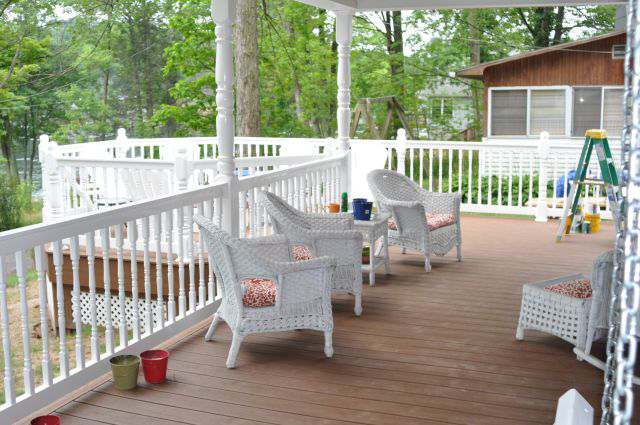 Decks & Covered Porches - Knecht's General Contracting, INC. 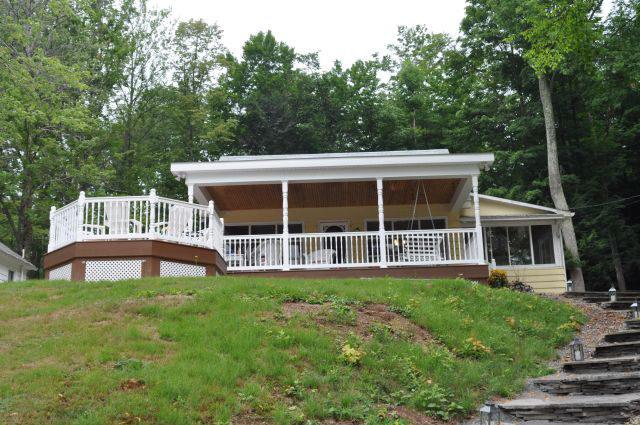 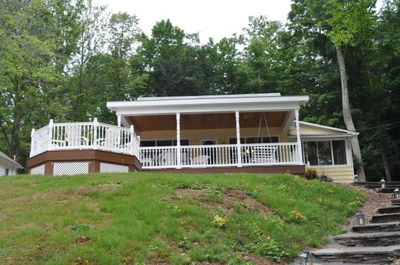 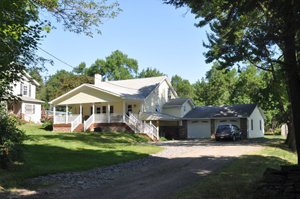 Weather you are looking for a basic deck or fully enclosed porch/ sunroom. We have many styles & finishes to choose from, and will work with you to make your dream a reality.